A safe refuge for our furry friends. Founder Clark Pickens is turning his life around. Friends of Squirrels is a refuge for squirrels of all kinds. We provide a safe environment and stock it well with many nutritious nuts. FOS was born out of a need to seek forgiveness and redemption. Connecting with us on social networks is fun. 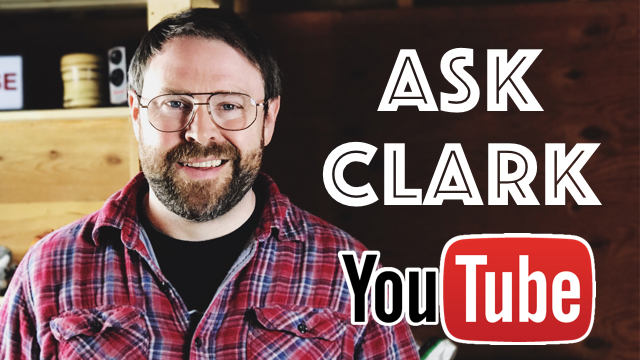 A podcast from founder Clark Pickens that covers the activity on the squirrel refuge.